UncategorizedWIN WITH OIL 4 WALES AND FAT DRAGON COFFEE! 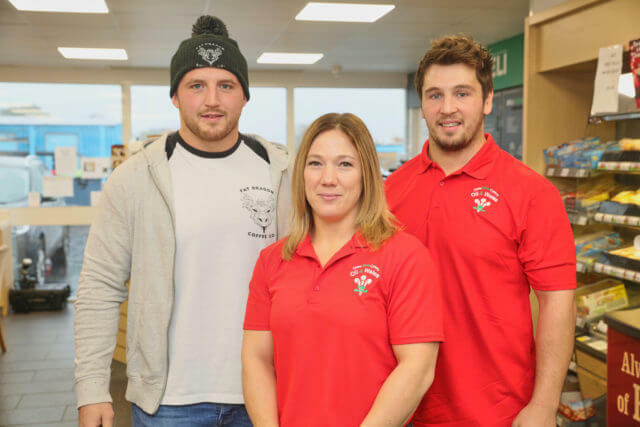 A New Welsh Business Partnership! We are absolutely delighted to announce that we have partnered with Fat Dragon Coffee and will now be stocking the coffee in our shops, and will be serving the coffee in our cafes, too! 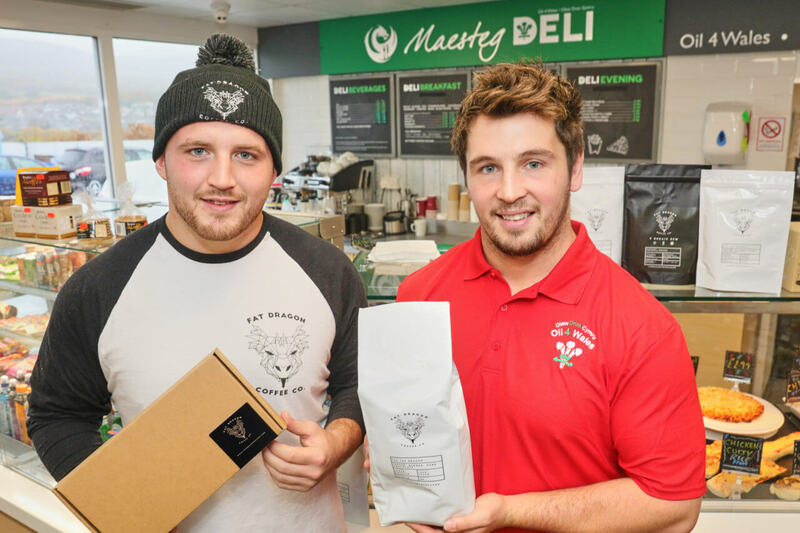 “Fat Dragon Coffee was founded by two friends with the ambition of delivering the best possible tasting coffee. They take their coffee seriously and they want you to, too! Fat Dragon have brewing guides, equipment, as well as a subscription service for loyal customers. Why have we decided to stock Fat Dragon coffee? Simply? Because the coffee is great. And, of course, because we believe in independent Welsh Business who have a passion for what they do and a drive to provide the best product for their customer. 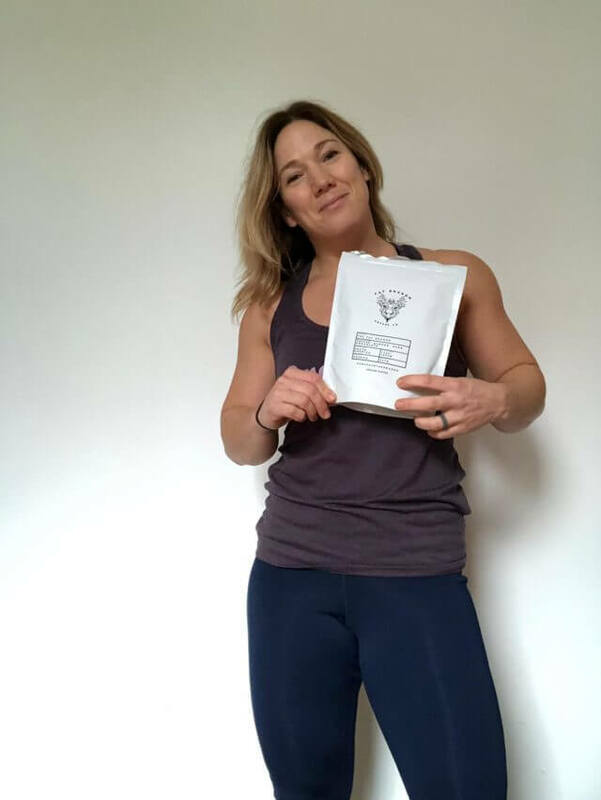 Sally thought she’d try out Fat Dragon Coffee as her pre-gym motivation and, you know what? It worked. To celebrate the fact that we are partnering with Fat Dragon Coffee, we are giving away a limited edition reusable coffee cup as well as a bag of Fat Dragon coffee to 10 lucky winners! For a chance to win: head over to social media posts on Facebook, Twitter, and Instagram! You can enter on just one platform, however the more you enter on, the better chance you have of winning! The competition ends on November 30th and we will be choosing our 10 winners on the 1st December! 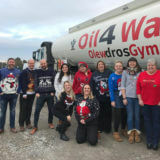 The competition is open to residents of the United Kingdom aged 16 years or over except employees of Oil 4 Wales and their close relatives and anyone otherwise connected with the organisation or judging of the competition. Route to entry for the competition and details of how to enter are viaFacebook, Twitter, and Instagram! Closing date for entry will be 30th November 2018. After this date the no further entries to the competition will be permitted. 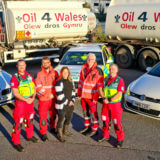 Oil 4 Wales reserves the right to cancel or amend the competition and these terms and conditions without notice in the event of a catastrophe, war, civil or military disturbance, act of God or any actual or anticipated breach of any applicable law or regulation or any other event outside of the promoter’s control. Any changes to the competition will be notified to entrants as soon as possible by the promoter. The prize is as follows: A limited edition reusable cup and a bag of coffee supplied by Fat Dragon Coffee, with 10 overall winners. 12. The winner will be notified by DM on Twitter/Facebook/ Instagram within 28 days of the closing date. If the winner cannot be contacted or do not claim the prize within 14 days of notification, we reserve the right to withdraw the prize from the winner and pick a replacement winner. The promoter will notify the winner when and where the prize will be delivered. The competition and these terms and conditions will be governed by [Welsh] law and any disputes will be subject to the exclusive jurisdiction of the courts of [Wales]. The winner agrees to the use of their name and image in any publicity material, as well as their entry. Any personal data relating to the winner or any other entrants will be used solely in accordance with current UK data protection legislation and will not be disclosed to a third party without the entrant’s prior consent. Entry into the competition will be deemed as acceptance of these terms and condition. November 12, 2018WIN WITH OIL 4 WALES AND FAT DRAGON COFFEE!